About:Focus 9 Technology completely rebuilds DMEs using modern electronics, eliminating the antiquated components resulting in a 98% new DME equal in performance to the OEM DME with better reliability. Discount Details: F9Tech is offering our NASA racers a special discount when you enter the code 944SPEC50 which drops down the price to $325! F9Tech will also sponsor 2 DME's for the 2016 Eastern and Western Championships! About: Track Monkey Apparel specializes in making funny/clever/cool shirts for track-monkeys like ourselves, and are a dealer for the awesome Lum-Tec watches. Track Monkey Apparel is the official apparel supplier to 944Spec. Discount Details: 944-Spec members are being offered a special discount on everything on their site by entering the code 944SPEC (make sure you use all caps). Track Monkey Apparel sponsors our Eastern and Western National competitions providing shirts, polos, and Lum-Tec Watch discounts. About: Only944 is a website devoted to the car we all love. The stylish, fun to drive, timeless, and just plain cool, 944. Only944 is constantly expanding its parts and services to help the 944 community, with new parts added often. The desire to keep these cars running brings about the need for affordable parts, which is the reason why Only944 was started. The owner of Only944 is a proud 944 enthusiast and currently owns a 1987 944 NA. with 137,000 miles. 944Spec specifically enjoys some of the shifter mechanism solutions Only944 provides which are very affordable, effective, and most of all, specifically allowed by the rules! Discount Details: Only944 offers a discount of 10% off everything they sell, with free shipping. Simply type in NASA10 in the shopping cart to receive your discount. Additionally, Only944.com will be supplying the 944Spec class contingency awards at both NASA Championships in 2016! Last Edit: 2 years, 3 months ago by AgRacer. About: Flying Horse Motorsport offers full service and race preparation for Porsche 944 and 968 model transmissions as well as a wide selection of used internal parts and gears for Porsche 924 and all Porsche 944 and 968 models transaxles. They are dedicated to carrying high quality, new and used OEM and aftermarket performance parts for the Porsche 944 and 968 model line up. Flat rate for shipping your transaxle to Flying Horse in most cases is $100 round trip from most locations around the country. Discount Details: Flying Horse Motorsport is offering 10% off transmission services and parts for 944Spec racers. Last Edit: 1 year, 7 months ago by AgRacer. 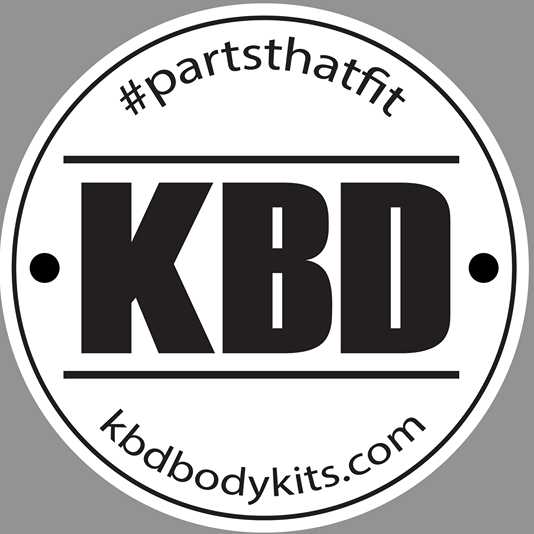 Very excited to announce our newest partner in 944 Spec, KBD! We now have a legal option for NEW front valances! Rather than using brittle and fragile fiberglass, KBD offers polyurethane replacement front valances for racers and is even offering them at a SIGNIFICANT discount. Racers will receive a whopping 40% discount when they order part number NASA-2095 at www.kbdbodykits.com.